Eric and Emily Maisatis met because of their love for teaching children. 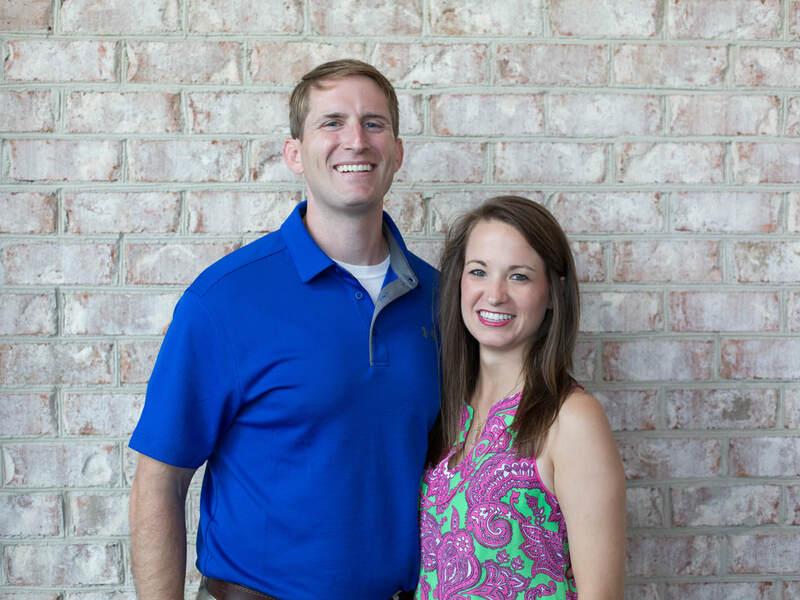 Emily is a teacher at Millwood Elementary, while Eric serves as an assistant principal at Alice Drive Middle. She serves faithfully in CCC Kids, and Eric works with the Ignite Youth. Emily enjoys helping in the CCC Community Garden, and since Eric loves Emily, he goes, too. They are excited for the opportunity to lead a group of (relatively) young couples again this year. The primary focus of their group will be building a strong personal relationship with God, but they will also explore topics such as marriage, building families, and serving others. They may not have it all figured out, but they know that only God knows the way. They are looking to grow with couples that simply want to do life together.